Airing out stinky gear and uniforms can do wonders to help eliminate the smell that comes from them; especially when your traveling and strapped for time. I make a point of having my boys air out their gear and/or uniforms in between tournament days, when we can’t or don’t have time to get to a washer. You can do this in a variety of ways, whether it be laying the items out on a chair on the balcony, or using a hanger from the closet outside of the door. Anything that will help get some air to them will is helpful. Febreeze is a modern wonder in my opinion. 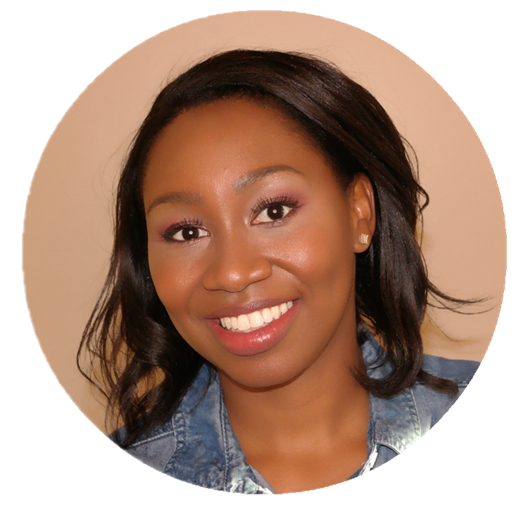 If you’re a mom, most likely you already know the deal; but if you don’t, allow me to enlighten you! Febreeze is true odor elimination in a bottle! (And this post is not sponsored; but if you know somebody, hook your girl up! haha) Seriously though, it’s just as simple as a quick spray to help eliminate the tough odors that can and do easily get trapped in sports gear. A quick spray to the gear and/or uniforms after play, let them sit overnight and they’re ready to pop on the next day! 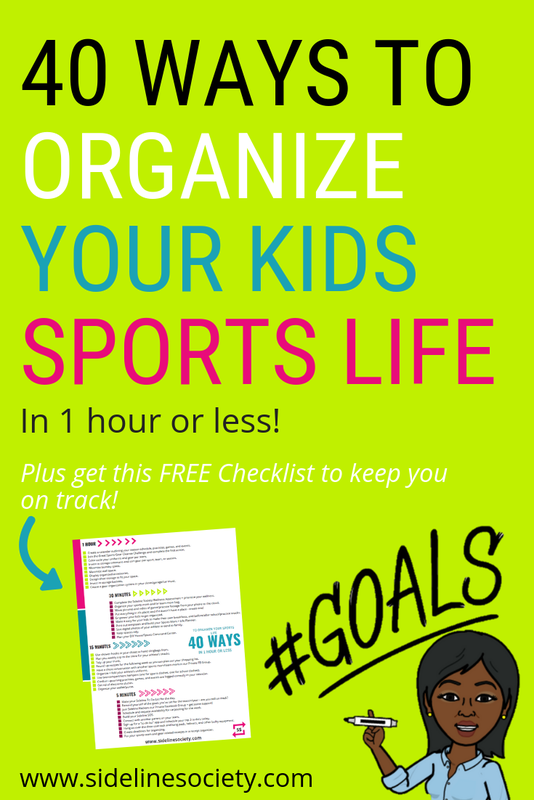 Here’s a quick tip for moms on the go everywhere, but especially sports moms! Fabric softener sheets can go in gear, cleats, uniforms, bags, any and everywhere there’s a chance for stench to wreak havoc! 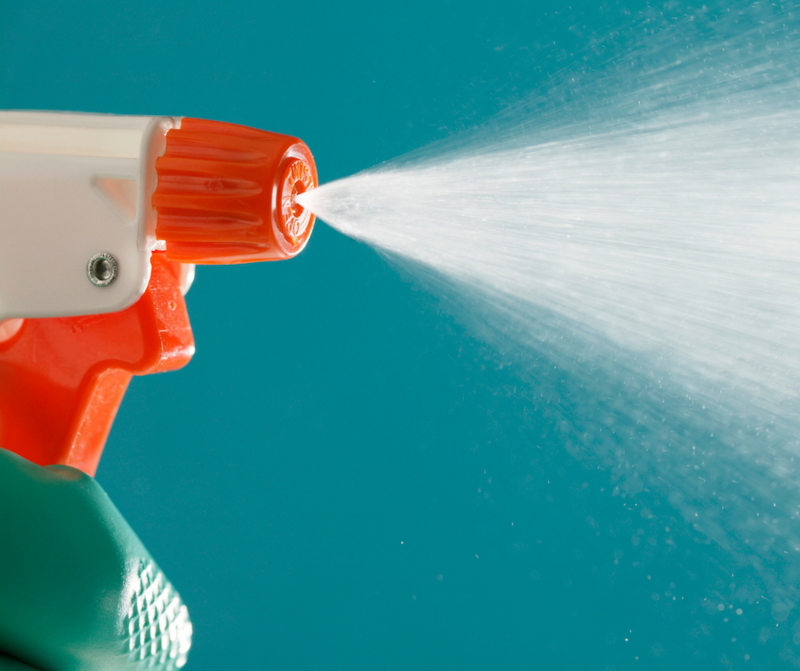 It’s a great alternative to spray, especially for shoes, and it’s super cheap and effective. My last two tips have to do with packing the types of clothing that are most effective while traveling. 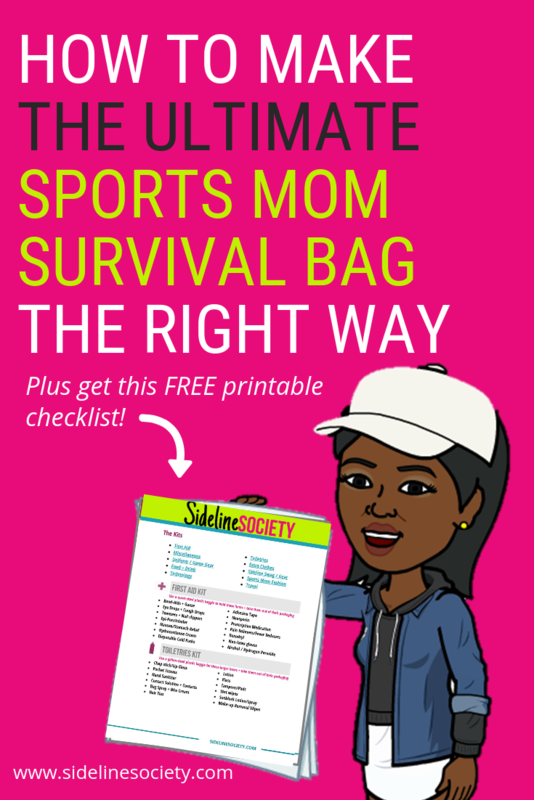 Most likely you’re already packing some athletic/sports related clothing while traveling for sports because they’re comfy, easy and made to repeal sweat and smelly germs. So they’re essentially made for travel (in my humble opinion). All of these items come in athletic materials making them comfy and with built in protection to repeal sweat, and the smells that come along with it. And there you have it, Sideline Hackers! 5 of my top dirty little secrets to keeping my little nostrils free from harm while traveling with my boys and their teams! What are some things you do to keep the smells at bay? Let us know in the comments, and join us over in our FB Group for Sports Moms + Team Moms to fill us in on your favorite methods!